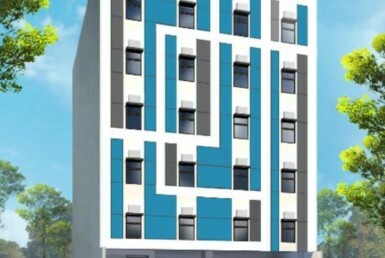 Another dormitory building is now for sale at Brgy. Pinagkaisahan in Makati City! 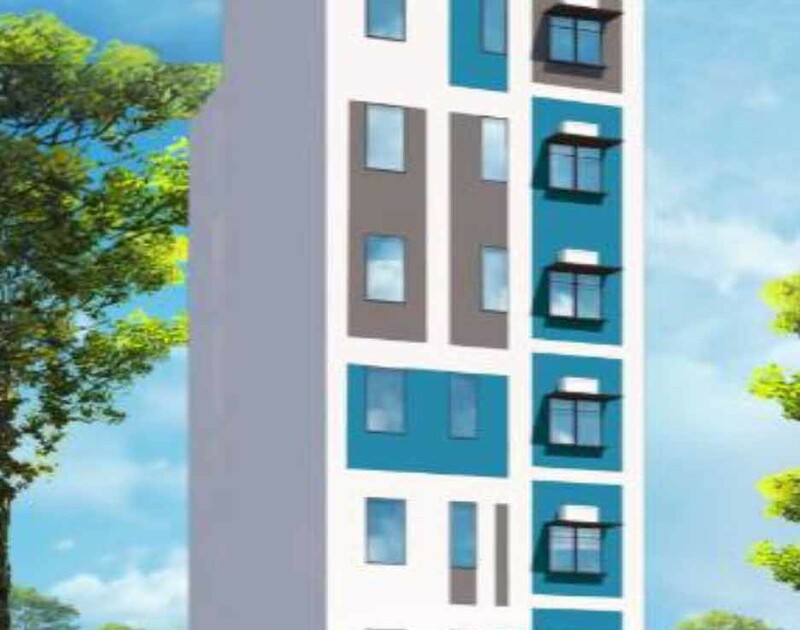 This Dormitory building for sale is 8-stories tall, with a lot size of 81 square meters and a floor size of 514.88 square meters. It is currently selling for ₱45,700,000 (inclusive of 12% Value Added Tax). 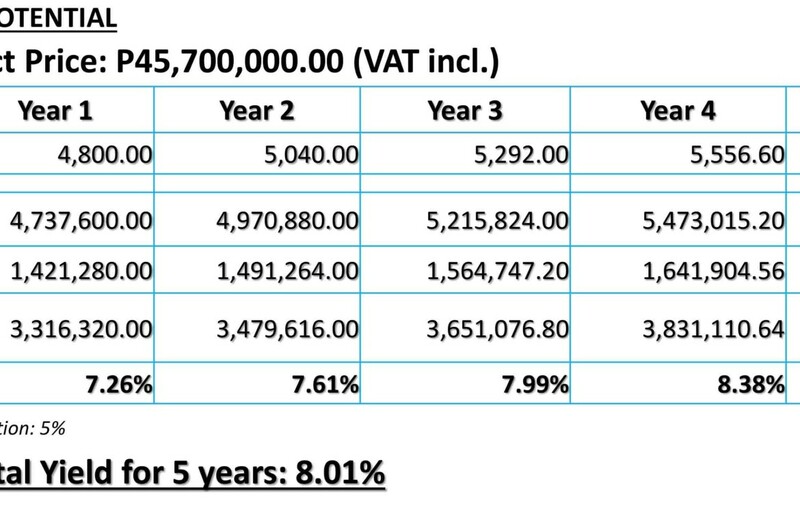 Compared to other Makati Buildings for sale, this property is only ₱88,758.54 per square meter. Maximum tenant capacity is 81 x ₱4,800 rent fee per tenant, per month & you get a gross monthly income of ₱388,800! 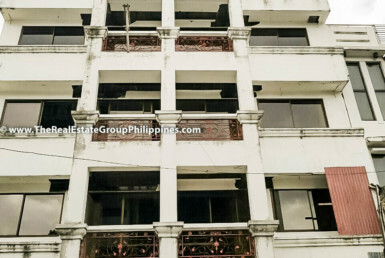 This building for sale in Makati is the best investment for your money! 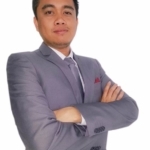 It is very near commercial establishments and offices, so tenancy will not be an issue. With the ever booming Bonifacio Global City, more and more young professionals would need a place to reside in, and this Commercial Property For Sale in Makati is their best alternative to the expensive condominiums. 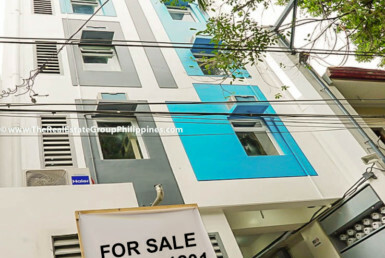 Be the owner of this Makati apartment building for sale! Call us today to view the property: 09778591201.